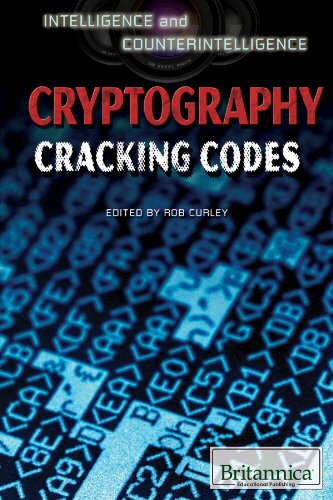 9781622750344 | Britannica Educational Pub, July 15, 2013, cover price $32.90 | About this edition: While cracking a code might seem like something few of us would encounter in our daily lives, it is actually far more prevalent than we may realize. 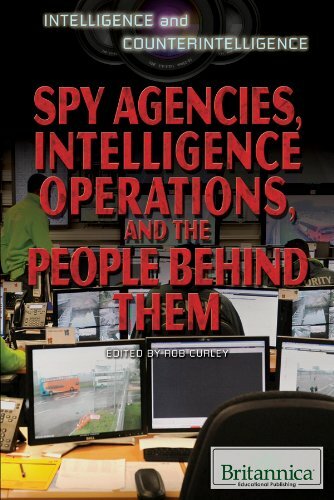 9781622750351 | Britannica Educational Pub, July 15, 2013, cover price $32.90 | About this edition: The idea of espionage might immediately bring to mind images of danger, state secrets, and cutting-edge technologies. 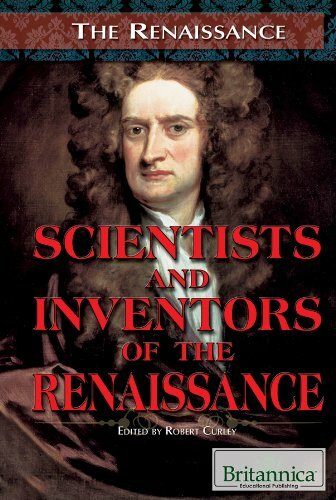 9781615308804 | Britannica Educational Pub, December 15, 2012, cover price $38.75 | About this edition: The ingenuity evidenced during the Renaissance was not just limited to the fine arts. 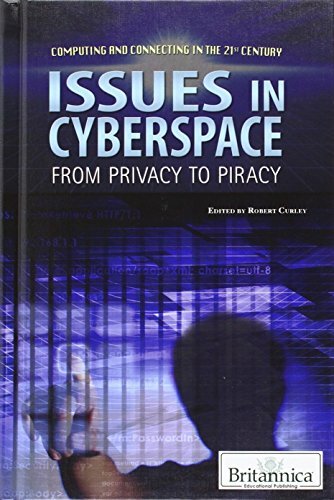 9781615306602 | Britannica Educational Pub, December 15, 2011, cover price $35.25 | About this edition: Humans have long attempted to mechanize calculationsmathematical and otherwiseand build problem-solving machines. 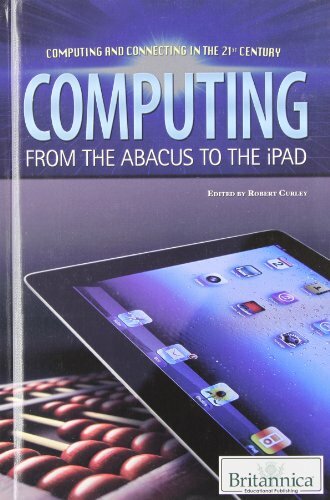 9781615306619 | Britannica Educational Pub, December 15, 2011, cover price $35.25 | About this edition: The rapid development of computer technology since the mid-20th century would not have even been imaginable without the brainpower of individuals dedicated to innovation and turning the seemingly impossible into reality. 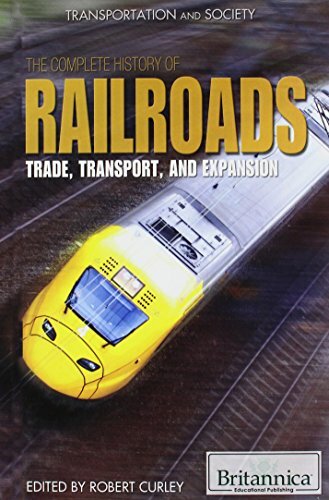 9781615306817 | Britannica Educational Pub, December 15, 2011, cover price $38.75 | About this edition: Traversing landscapes and expediting travel, railroads have allowed us to conquer once elusive frontiers to improve both transportation and commerce. 9781615308064 | Britannica Educational Pub, December 15, 2011, cover price $176.25 | About this edition: Originally conceived to assist with complex mathematical problems and computations, computers once existed as far simpler versions of their modern counterparts. 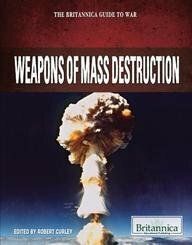 9781615306978 | Britannica Educational Pub, December 15, 2011, cover price $35.25 | About this edition: An examination of land warfare throughout history covers the evolution of weapons and firepower, from the age of gunpowder to modern tank, rocket, and missile systems. 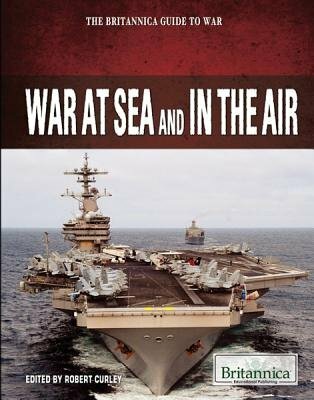 9781615306770 | Britannica Educational Pub, December 15, 2011, cover price $35.25 | About this edition: Although conflict was once restricted to land, the introduction of warships and planes eventually expanded the theater of war to include both water and sky. 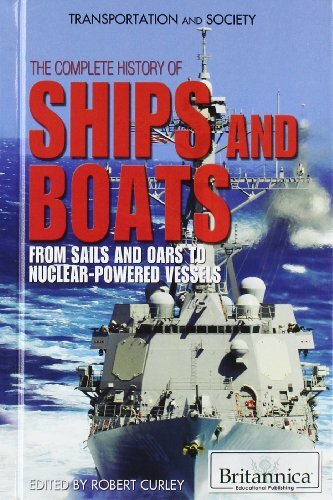 9781615306701 | Britannica Educational Pub, December 15, 2011, cover price $38.75 | About this edition: Even as airlines provide faster means of travel, ships and boats remain as important as ever in transporting passengers and cargo across the world’s bodies of water. 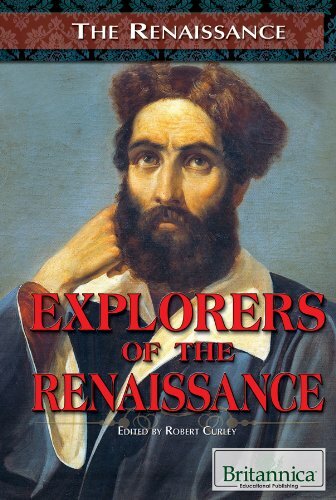 9781615308071 | Britannica Educational Pub, December 15, 2011, cover price $155.00 | About this edition: At one time, the ability to travel was limited by the capacity of ones own two feet and the geographic barriers that divided one place from another. 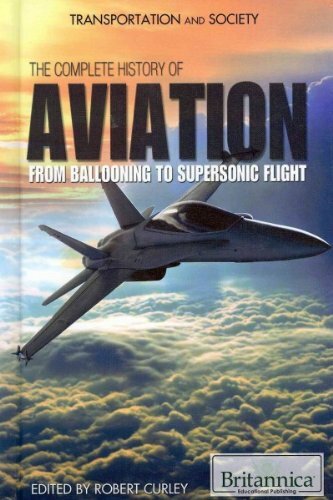 9781615306671 | Britannica Educational Pub, December 15, 2011, cover price $38.75 | About this edition: Humans have long dreamt of communing with the skies and acquiring the ability to fly. 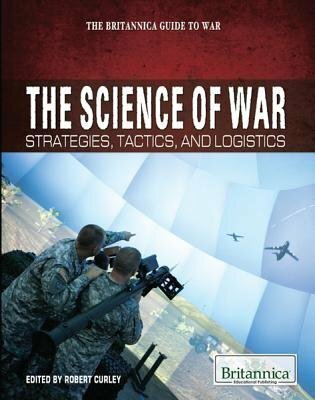 9781615306633, titled "The Science of War: Strategies, Tactics, and Logistics" | Britannica Educational Pub, December 15, 2011, cover price $35.25 | About this edition: War, while often gruesome and devastating, can also be viewed as a science or art, involving the translation of theory into practice. 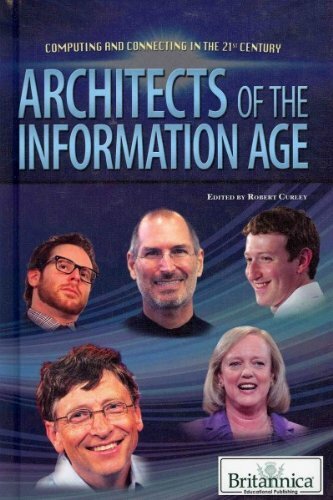 9781615306930 | Britannica Educational Pub, December 15, 2011, cover price $35.25 | About this edition: The technological phenomenon known as the Internet has revolutionized the way people work, play, consume, socializeessentially the way humans interact in general. 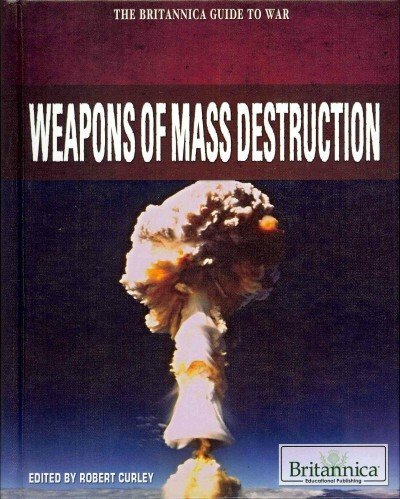 9781615306879 | Britannica Educational Pub, December 15, 2011, cover price $35.25 | About this edition: With their potential to wreak massive or total devastation, nuclear, chemical, and biological weapons have dramatically escalated the stakes of war. 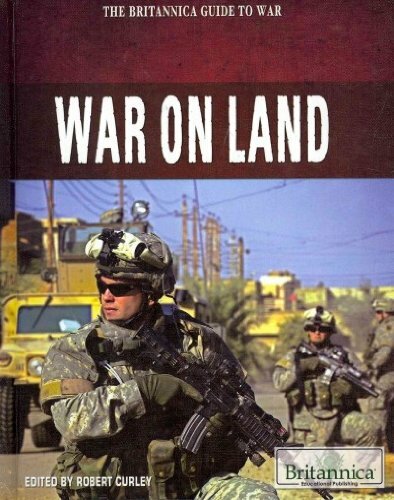 9781615308057 | Britannica Educational Pub, December 15, 2011, cover price $141.00 | About this edition: For better or worse, conflict and war have shaped the trajectory of human interactions throughout history. 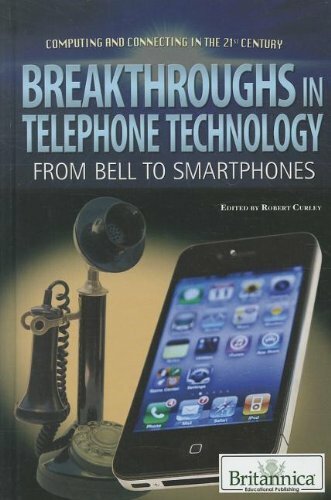 9781615306787 | Britannica Educational Pub, December 15, 2011, cover price $35.25 | About this edition: In an age where near-instantaneous communication is available through all manners of portable and pocket-sized devices, it is easy to overlook the genesis of telecommunication instrumentationthe telephone. 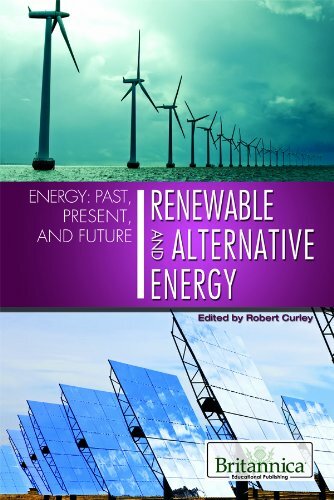 9781615306350, titled "Energy: Past, Present, and Future: Past, Present, and Future" | Britannica Educational Pub, August 15, 2011, cover price $70.50 | About this edition: High energy consumption is prevalent among industrialized nations. 9781615304882 | Britannica Educational Pub, August 15, 2011, cover price $35.25 | About this edition: With growing populations across the world consuming Earths limited oil and natural gas reserves, the environmental and economic toll of energy dependence becomes an increasingly global concern. 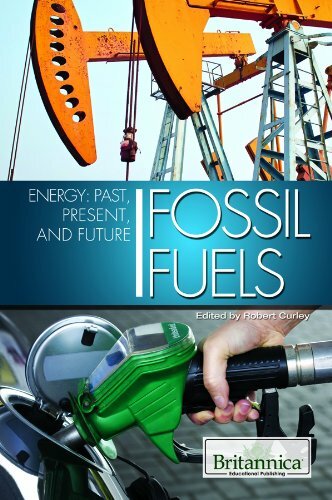 9781615304912 | Britannica Educational Pub, August 15, 2011, cover price $35.25 | About this edition: Fossil fuels are o staggering significance throughout the world. 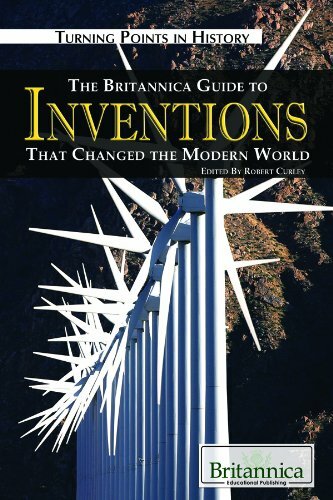 9781615301560 | Britannica Educational Pub, August 15, 2010, cover price $135.00 | About this edition: The 21st century, like the 20th century before it, promises to be a time of extraordinary scientific growth and innovation. 9780762750535 | 7 edition (Globe Pequot Pr, June 1, 2010), cover price $14.95 | also contains Off the Beaten Path Rhode Island: A guide to Unique Places | About this edition: Rhode Island Off the Beaten Path features the thingsÂ travelers and localsÂ want to see and experienceââif only they knew about them. 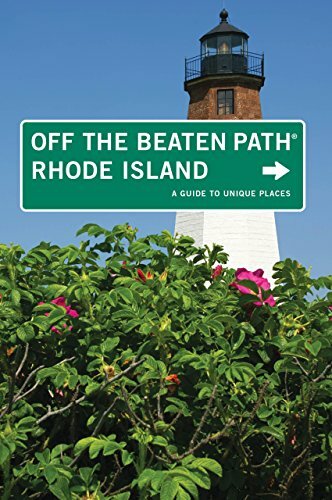 9780762744282 | 6 edition (Globe Pequot Pr, July 1, 2007), cover price $14.95 | About this edition: With this guide to Rhode Island, locals and visitors alike can explore the little-known gems of the state: Visit the oldest Masonic Temple in New England;Â take the Rooftop and Behind-the-Scenes Tour at the Elms Mansion in Newport; orattendÂ the Quahog Festival in Wickford. 9781615300204 | Britannica Educational Pub, December 20, 2009, cover price $45.00 | About this edition: Describes the origins, development, and impact of inventions in communications, transportation, energy, engineering, medicine, warfare, measurement, agriculture, and industry from cuneiform to fullerenes.